Good resources for learning R as a Psychologist are hard to find. By that I mean that there are so many great sites and blogs around the internet to learn R. Thus, it may be hard to find learning resources that targets Psychology researchers. Recently I wrote about 4 good R books targeted for Psychology students and researchers (i.e., R books for Psychologists). 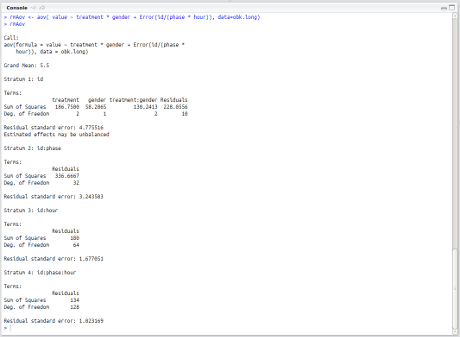 There are, however, of course other good resources for Psychological researchers to learn R programming. Therefore, this post will list some of the best blogs and sites to learn R. The post will be divided into two categories; general and Psychology focused R sites and blogs. For those who are not familiar with R I will start with a brief introduction on what R is (if you know R already; click here to skip to the links). R is a free and open source programming language and environment. Data analysis in R is carried out by writing scripts and functions. Finally, R is a complete, interactive, and object-oriented language. In R statistical environment you are able to carry out a variety of statistical and graphical techniques. For instance, linear and nonlinear modeling, classical statistical tests, time-series analysis, classification, and many more can be carried using both frequentist and Bayesian paradigms. You may want to start with R commander. It provides a menu which may make learning R a bit easier at the beginning. R can be downloaded here: The Comprehensive R Archive Network. One of the main things that I like with R is the broad and helpful community. This also means that there are many good resources for learning the language. To summarize my earlier post, I mainly use programming for creating Psychology experiments and, thus, need a powerful language. Furthermore, in Psychological experiments stimuli are typically being presented (e.g., sounds, images, text, or video). Responses need to be collected from the keyboard, mouse and specially built equipment (e.g., via USB; Arduino). For some experiments timing of the presentation and collection of responses might be significant. The language should, of course, be free, open source, and work on a computer running Windows, Linux, and OS-X. However, mobile platforms such as Smartphones and Tablets might also be interesting in the future. Note that all languages considered are more or less general purpose languages and might, therefore, be attractive to anyone that want to extend their stack and learn a new programming language 2016. One of the most valuable answers I got was that I should look for a functional language. 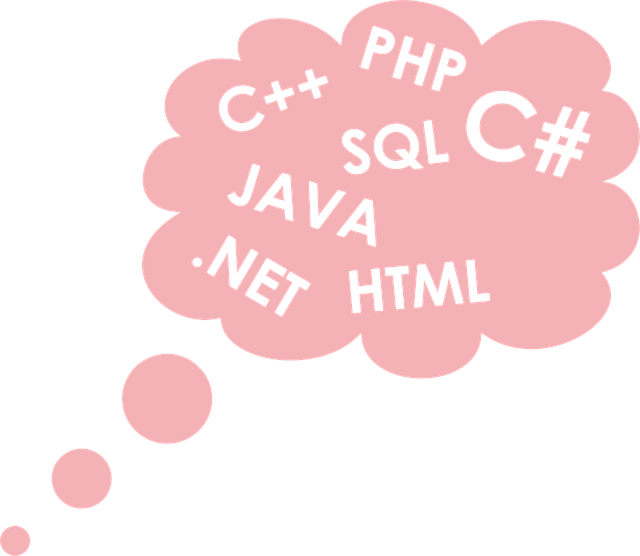 Continue ReadingWhat programming language should I learn?